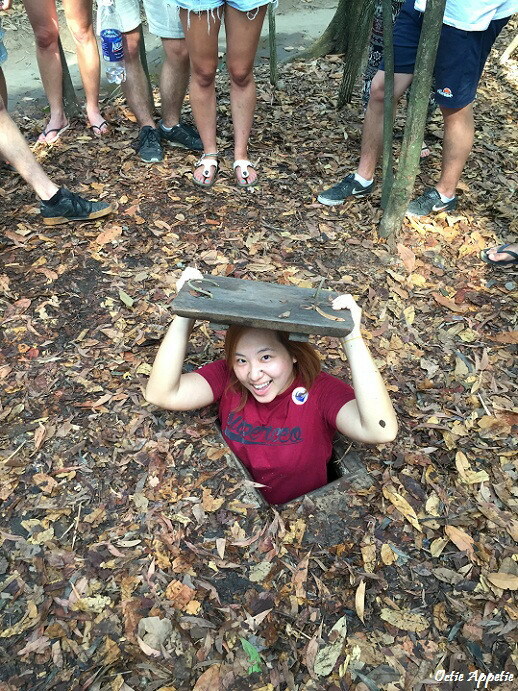 Cu Chi Tunnels tour is a half day tour from Ho Chi Minh. There are morning or afternoon session. 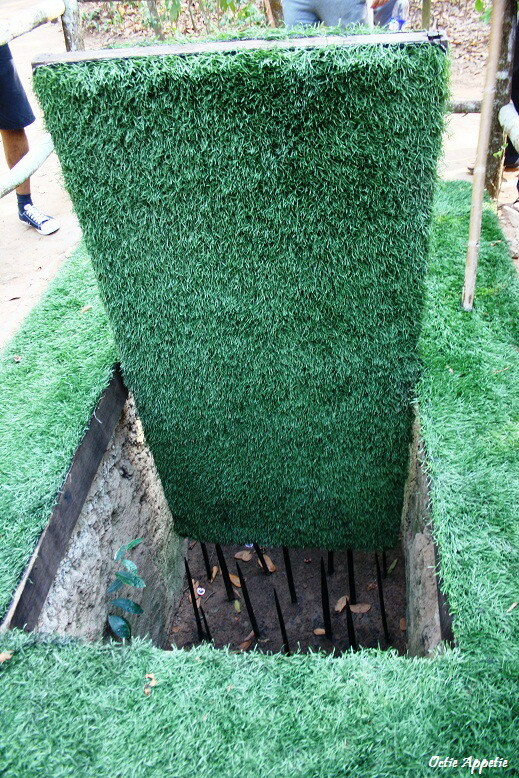 It cost 171,000VND and an extra 110,000 for entry fee to the tunnels. 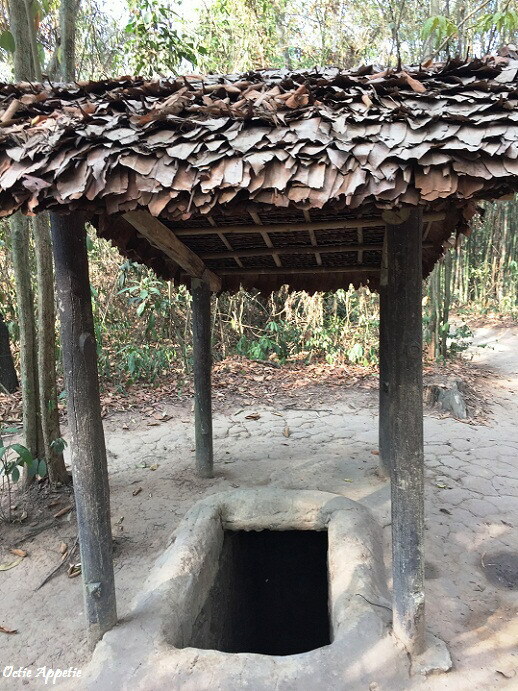 The tunnels of Cu Chi are a network of underground passageway that run to more than 250 km length. 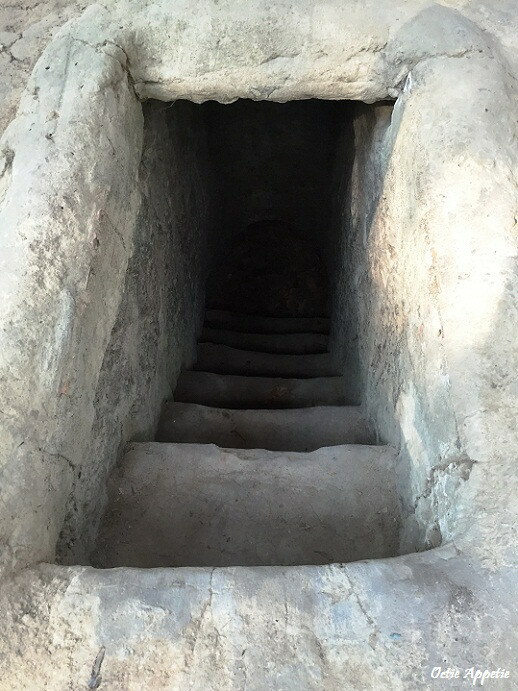 The Viet Cong soldiers used this tunnel as a hiding spot during the Vietnam War. 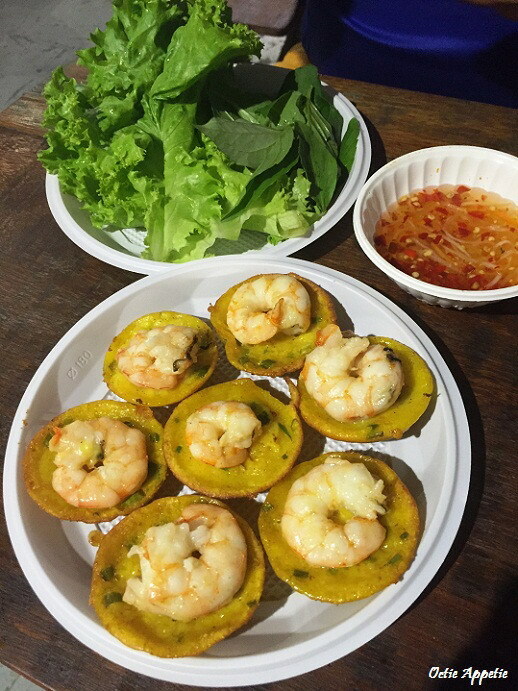 On the back, as the bus dropped some passengers at the back of Ben Thanh Market, we saw this Street Food Market. We quickly got off the bus although it wasn't our stop. 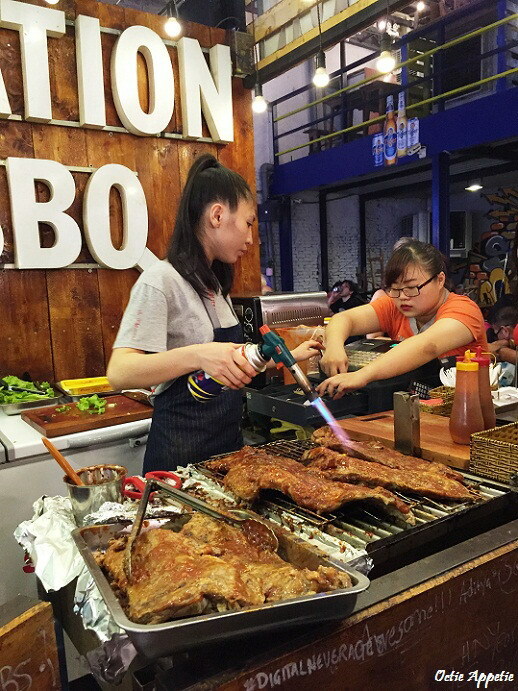 This place is more interesting with our empty tummy were rumbling hard and we can worry how to get back to our hotel later. We totally made a great choice. 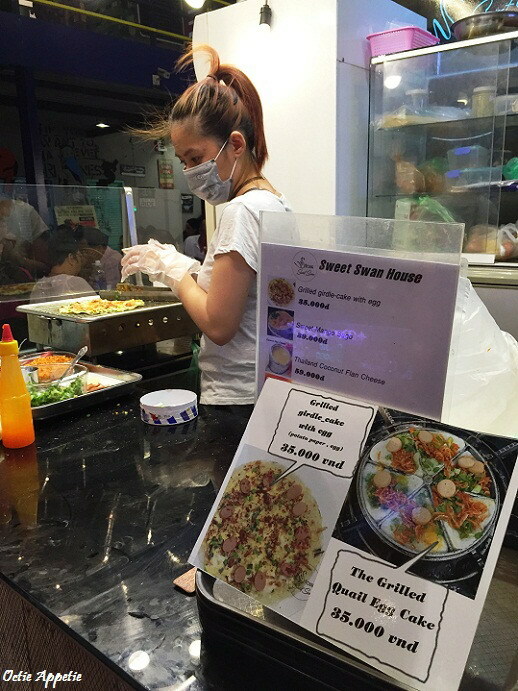 This place is like a night market with lots of stalls seling range of Vietnamese and western from snacks to heavy meal.